Are your children living with domestic abuse? We offer a Children and Young People services for those aged between 5 and 25 years and their families impacted by domestic violence. These services seek to re-build family relationships, increase access to needed resources and improve general wellbeing. We have a boys and young men's worker working with boys and young men affected by domestic violence helping to re-establish positive and healthy relationships within family / group settings, youth services and schools. All families need help at critical moments. We support children and families with the most difficult problems and are the largest provider of family support services in the UK. Families under stress are often trapped in a difficult situation - on their own with little money and no confidence. This can put children at risk. Our long-term approach - supporting and challenging families - gives families opportunities to turn things around together. Veterans Peer Support has an active families section, where family links, broken by mental illness can be re-established. We organise family days out and offer the same peer to peer support for family members. we have links to dedicated child trauma teams. Supporting parents and families by building social and communication skills, providing parenting programmes and advice and support services. Offering relief and support for parents, carers and siblings of children with disabilities, life-limiting conditions or special educational needs. We offer support to friends, family and partners on our helpline or email service to enable them to better understand and support a woman in their lives who has experienced sexual violence. When a person sustains a brain injury, it often affects a whole family. Headway Devon is able to provide information, advice and support to the families and carers of people with brain injuries, as well as providing valuable respite opportunities so that carers can enjoy some time for themselves. WILD helps young mums and dads cope with the new challenges of becoming a young parent. We support you with making a healthy, safe and happy start for your babies and children. CRASAC can support friends or family . It can be very difficult to find out about a friend of family members sexual abuse. We can offer clinics of up to 4 sessions to help and advise you. Are you worried that a young person is being sexually exploited or at risk of exploitation ? We provide confidential help, support and advocacy for people who have an lesbian, gay, bisexual and transgender (LGBT) family member or who have issues as an LGBT person in their family. 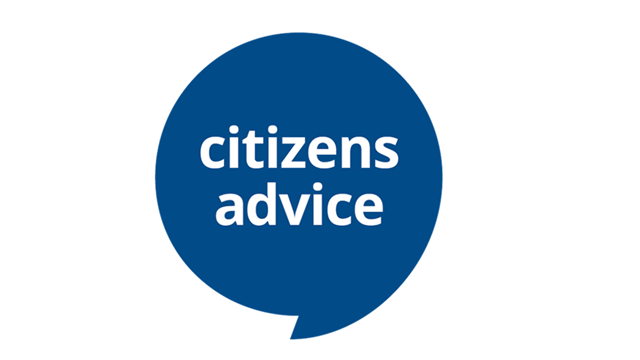 Citizens Advice can often help manage the consequences of a relationship or family break-up, especially where these concern, benefits, money, child maintenance and housing. Are any of your family, friends or children experiencing domestic abuse or sexual violence? Routeways is a universal and generic service providing information and advice to parents/carers children and young people in the Plymouth area. We offer impartial information and if we cannot meet your needs we can signpost or supportively refer to appropriate agencies/services. We can offer one to one family support and volunteer mentor support. Family Support Workers are skilled in working with families. They will assess the family’s strengths and needs and together with agree an action plan. Our volunteer mentors are also well trained and able to provide non-judgemental support to help out with the practicalities of life. EAT can help family and/or relationship problems by encouraging new ways to communicate, express your feelings and establishing boundaries. Working with horses challenges established patterns of behaviour and flags up those which are not working. You will be helped to find new ways to express yourself and work together. Helping parents and carers to understand their child’s behaviour and enabling them to secure the right professional help for their children is crucial. 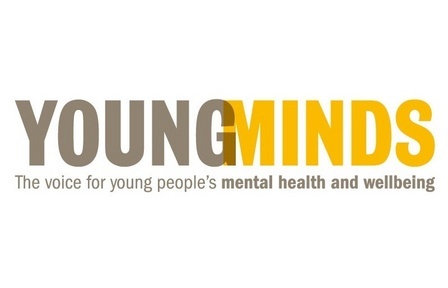 YoungMinds free Parents' Helpline is a lifeline to thousands of parents and carers each year who are worried about the emotional problems or behaviour of a child or young person. The telephone service is supported by a specialist callback service and email support. 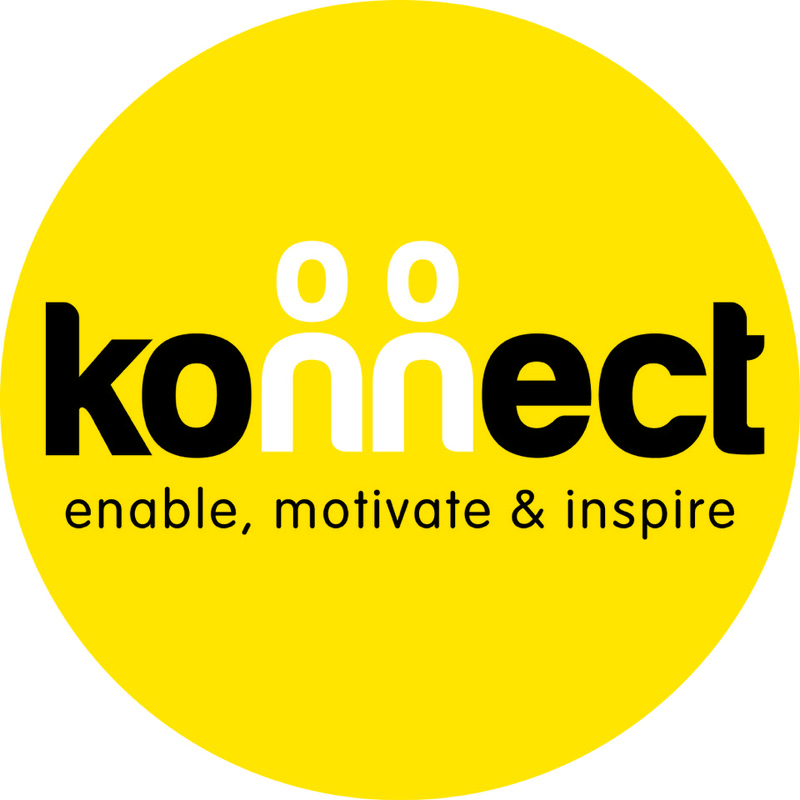 From creating strong passwords, to dealing with cyberbullying, Connect Safely is an online resource which provides a wide range of tips and advice for using, and monitoring the safe use of, the internet. DISC, the Devon Family Information Service is here to offer advice, information, and support for those looking for childcare and child services across the county. Mediation is a confidential way for couples to arrive together at fair, long lasting arrangements, thus reducing the pain and trauma associated with separation or divorce. Any of the problems which arise when couples part can be discussed during mediation sessions. Assessment meetings are free for everyone whether you qualify for Legal Aid or are privately paying. 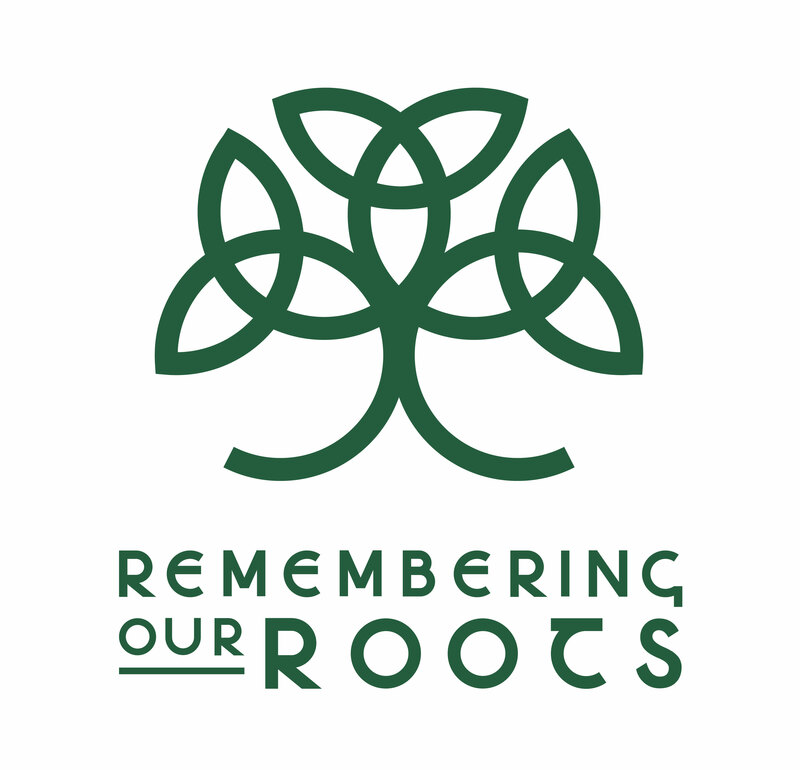 A restorative approach to repairing harm within a family unit identifying 'significant others' who can provide support, encouragement and a shared sense of accountability and responsibility with a particular focus on owning and naming areas of risk within the family. Do you need to know someone cares? Do you know a survivor of childhood abuse who needs support? Our support line is staffed by trained volunteers, experienced in helping repair the harm of childhood abuse. If you are supporting someone who was abused – whether as a family member, friend, professional or volunteer – our support line staff can point you in the right direction. Call free on 0808 801 0331 from landlines and all mobile networks Our lines are open 10am till 9pm Monday to Thursday and 10am till 6pm on Friday. Here in the West Devon Cluster of Children's Centres we understand that emotional & physical abuse can impact on all areas of your life & that of your children. We will help you find support that will enable you to keep yourself & your children safe from harm. We pride ourselves on our ability to create the best care package to every situation. We aim to provide the advice people need for the problems they face and improve the policies and practices that affect people's lives. We provide free, independent, confidential and impartial advice to everyone on their rights and responsibilities. We value diversity, promote equality and challenge discrimination. Help needed with repairing the effects of crime on children and families? 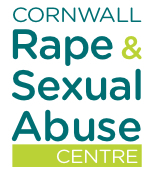 Devon Family Resource works with children and parents as victims of crime, and with the whole family to assist them to repair the effects of crime and anti social behaviour and to build their resilience to face the future.